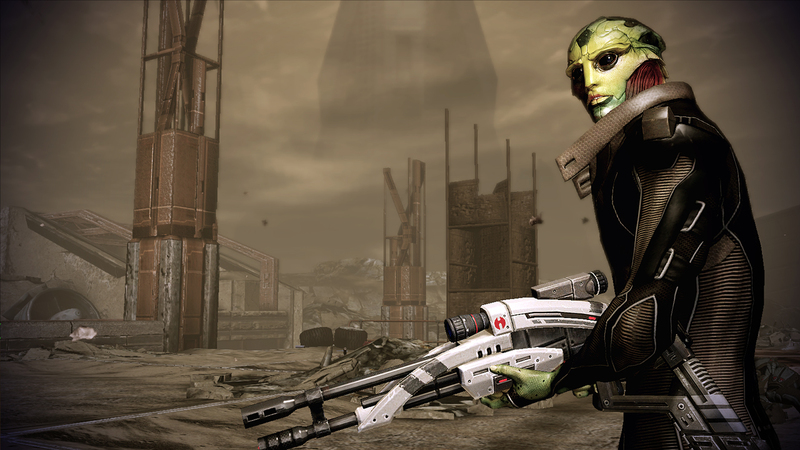 January 30, 2010 – Mass Effect 2 sold 2 million units this week, according to publisher Electronic Arts. 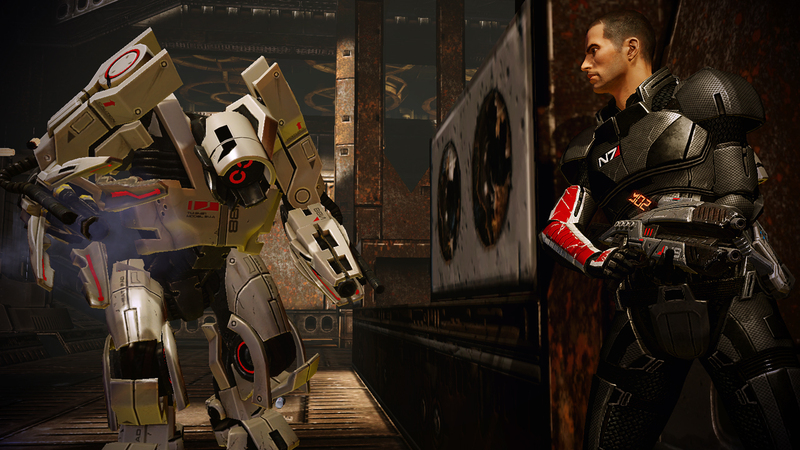 The game, developed by Bioware, an Edmonton, Alberta and Montreal, Quebec-based company, is the first blockbuster of 2010 and an early contender for Game of the Year as it has garnered 40 perfect scores from the media and a 96% average on Metacritic. 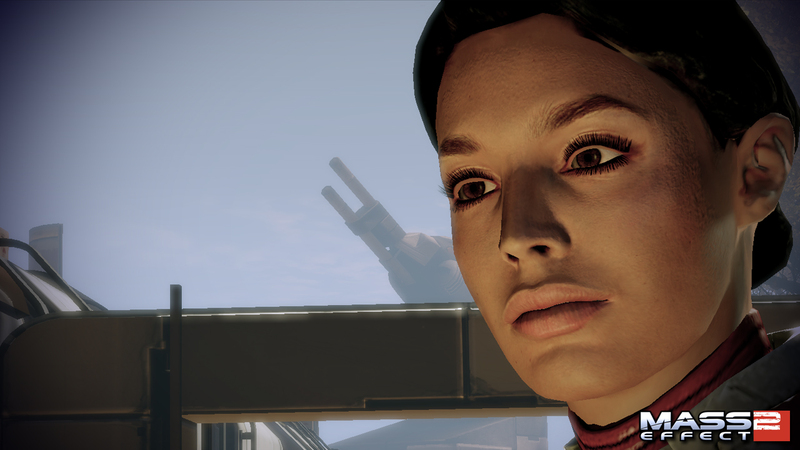 Mass Effect 2 continues the story of Commander Shepard of the human alliance. 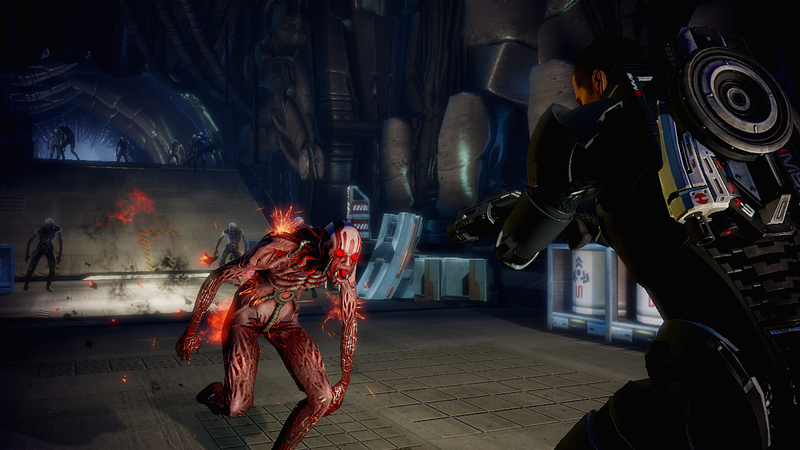 The game takes place in a Milky Way Galaxy that is being explored and prospected by humans. 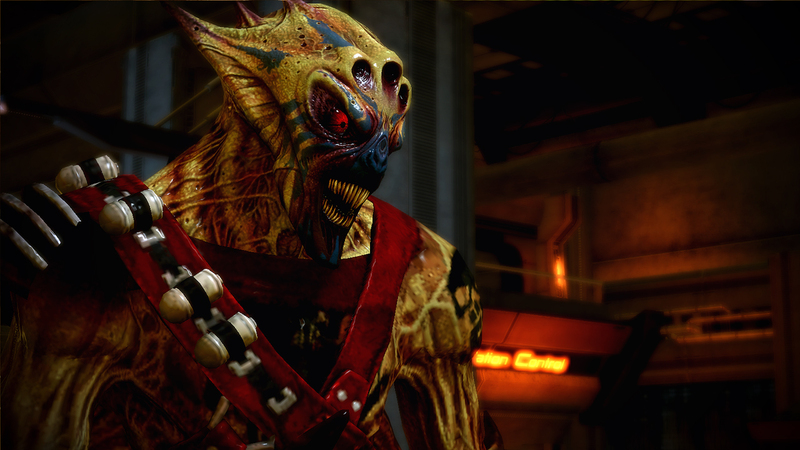 After discovering a “mass effect relay” on Mars, humans were able to explore the galaxy and as a result, they ran into other space-faring species. 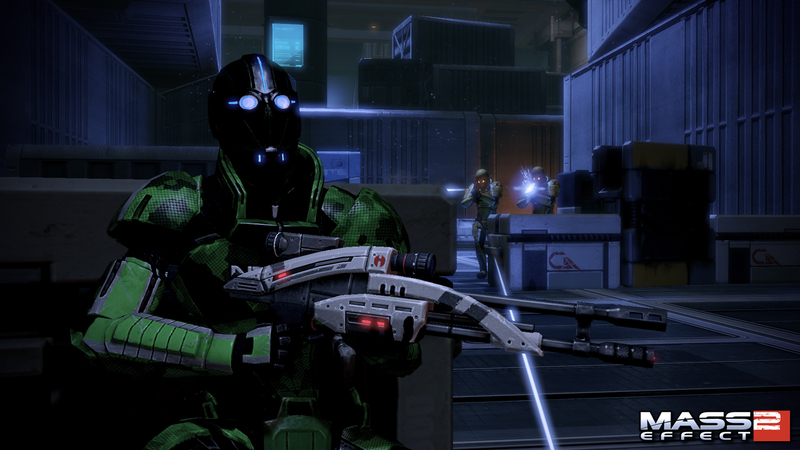 The first game found Commander Shepard attempting to stop a threat that aimed to wipe out galactic life. 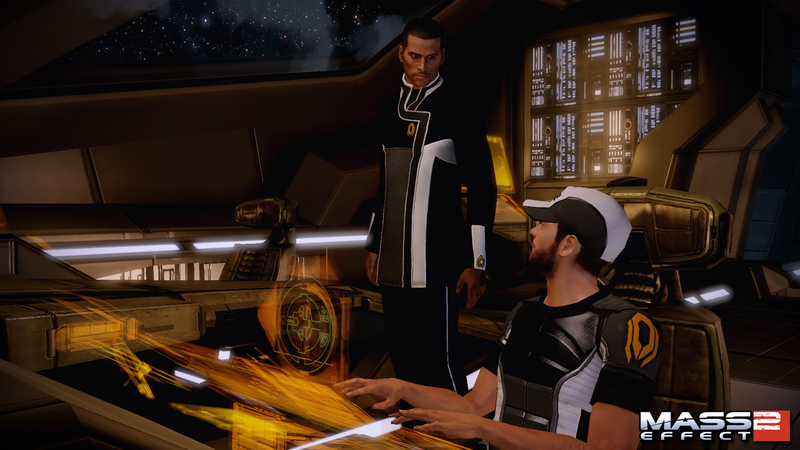 Mass Effect 2 places Shepard in the position of having to operate outside the law to recruit dangerous warriors to tackle a new, greater threat as the galaxy is once again imperiled by an ancient alien race. 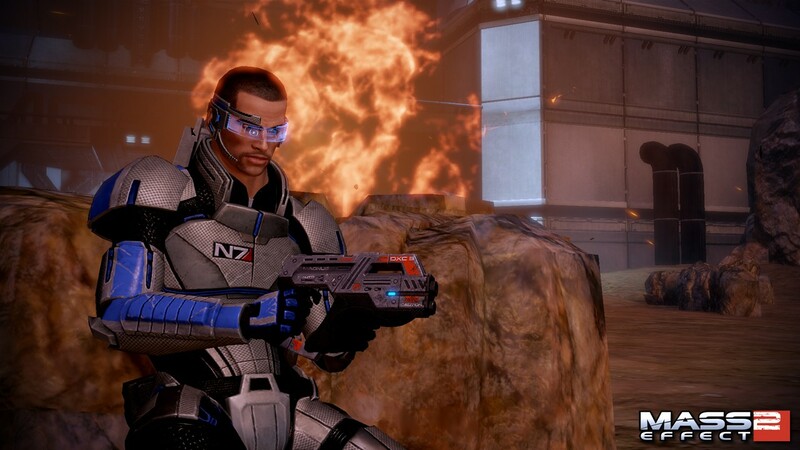 Mass Effect 2 is available on the Xbox 360 and PC.